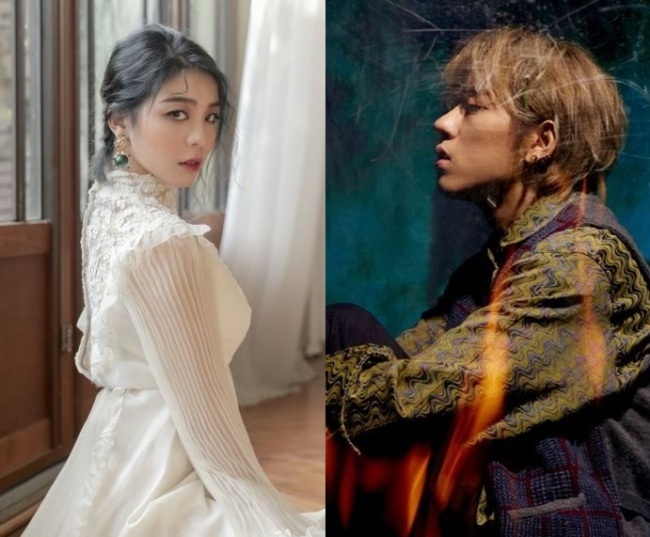 K-pop stars Zico and Ailee will head north, intent to wow the northern neighbors with their music, as it was announced Sunday the two will be part of the South Korean entourage that will visit Pyongyang for the upcoming inter-Korea summit. The artists -- along with songwriter Kim Hyung-suk -- have been included in the 52-member team that will accompany President Moon Jae-in, which consists of government officials, politicians, business leaders, civic groups and figures from other fields. “I will play a rendition of ‘Arirang’ and ‘Our Wish Is Reunification’ with the piano at the feast. I will do my best in my role to bring the South and the North closer together through music,” Kim wrote via social media. He added that this holds a special meaning to him, as his mother’s family originally came from North Korea. It is still unclear what Zico or Ailee will perform during the visit, with the agencies remaining mum on their set list. “We hope that the ‘harmony of peace’ drawn up by the three of them will depict the fruitful autumn that is the inter-Korean relations,” presidential chief of staff Im Jong-seok said. This will mark the second time for South Korean musicians to visit the North this year. A South Korean art troupe including vocalists Cho Yong-pil, Lee Sun-hee, Baek Ji-young, rock band YB and K-pop stars Red Velvet and Seohyeon of Girls’ Generation visited Pyongyang for two performances in the spring.